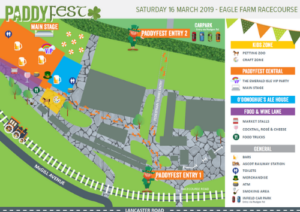 Have you got what it takes to complete the Paddyfest Eating Competition? 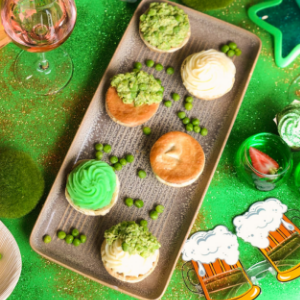 Featuring beef mince mini pies, mashed potatoes and mushy peas, your challenge is to eat as much in 3 minutes. The winner will receive 2 tickets to The Perch Marquee at Blokes Day Out presented by TAB and bragging rights for the rest of the year! Runner Up will receive a 6 pack of Guinness. This is a free competition to enter. Register on the day at O’Donoghues Ale House! 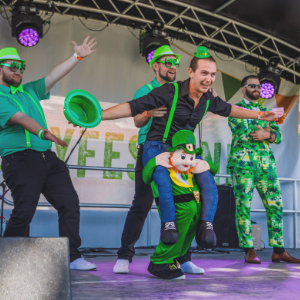 Whether you decide on a traditional outfit, a leprechaun costume, or kit yourself out in Paddyfest merch – this competition is all about making a statement.